If you aren’t following the McColl Center blog, you are missing out! 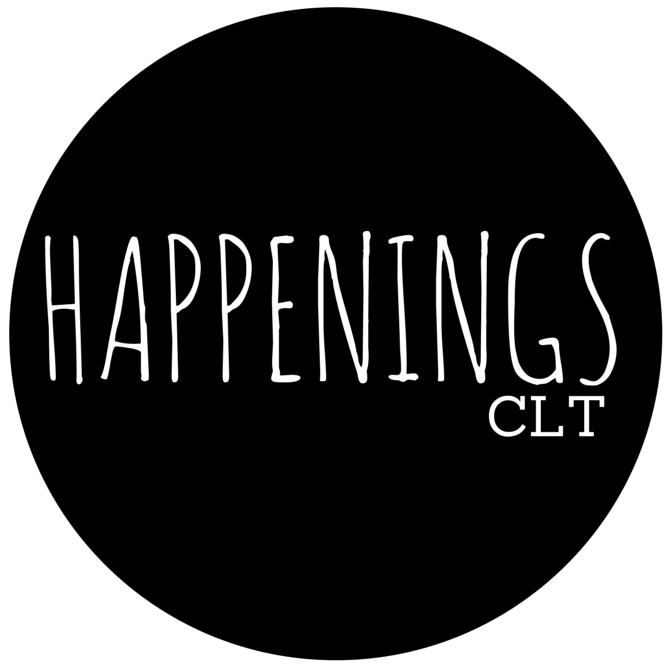 It’s a great resource for getting in-depth information on artists and events the Center organizes. They are such a powerhouse in our community when it comes to supporting regional artists. We’re fans. 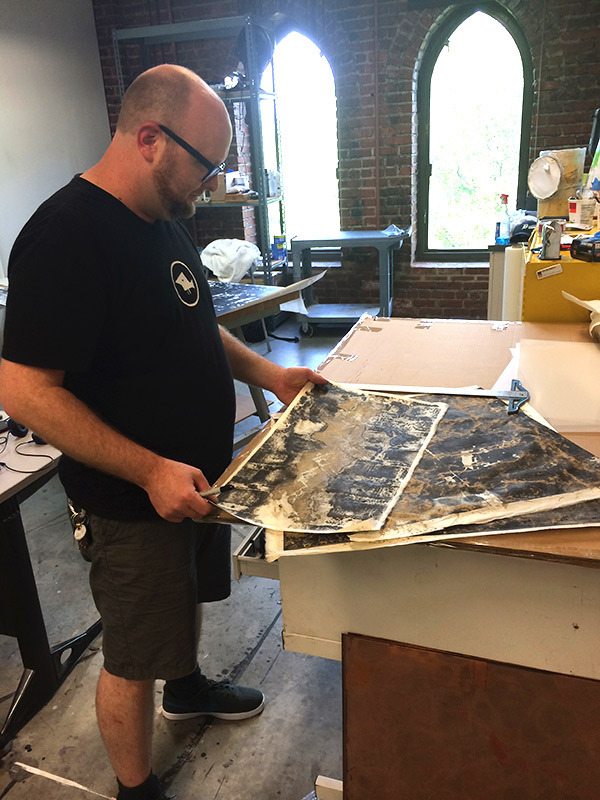 We recommend their recent highlight of Erik Watterkotte, a current artist in residence, with a writeup by HappeningsCLT Contributor Lisa Rubenson. Read it here.